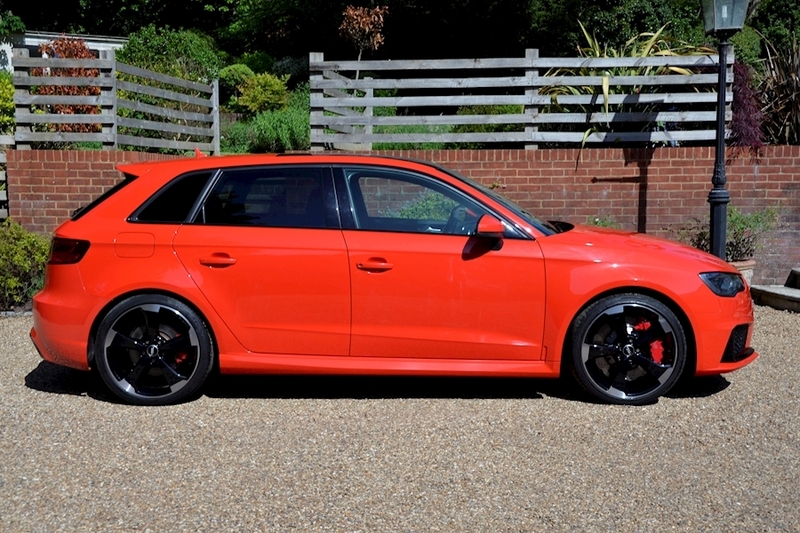 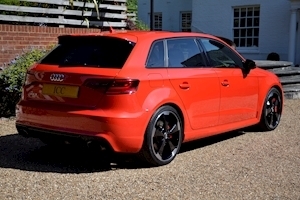 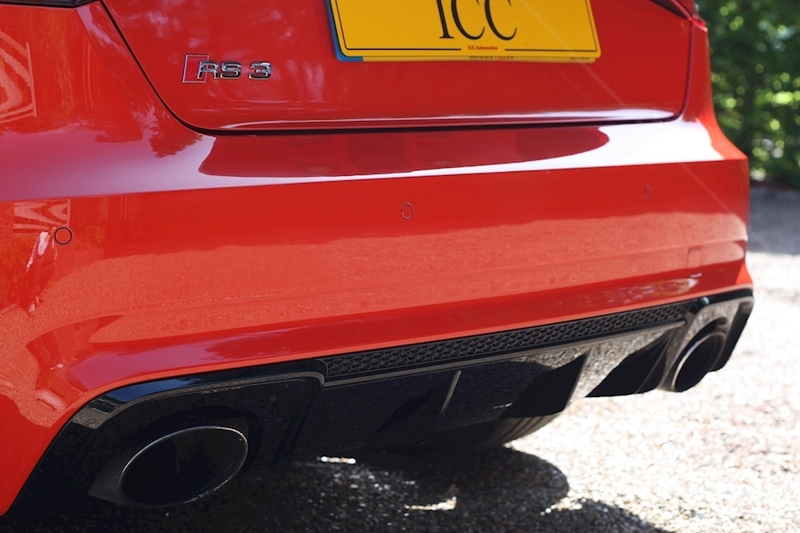 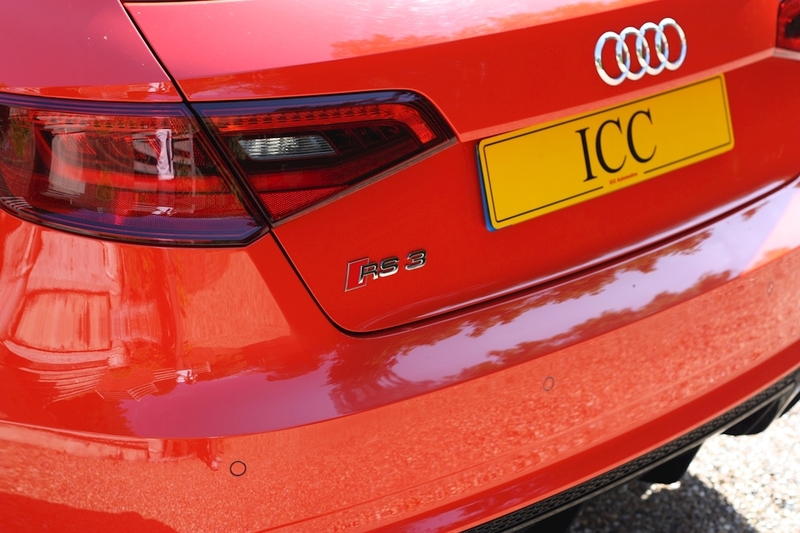 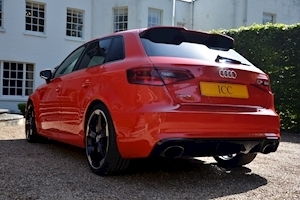 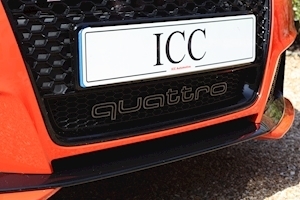 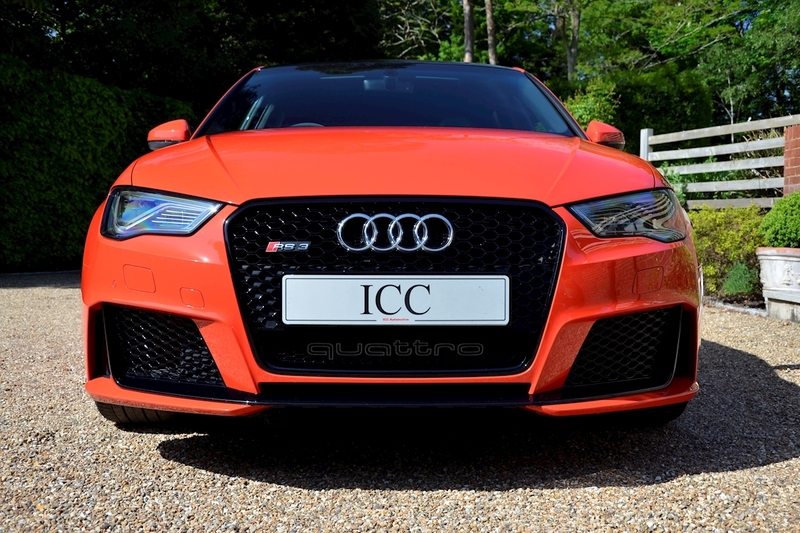 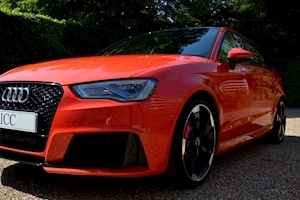 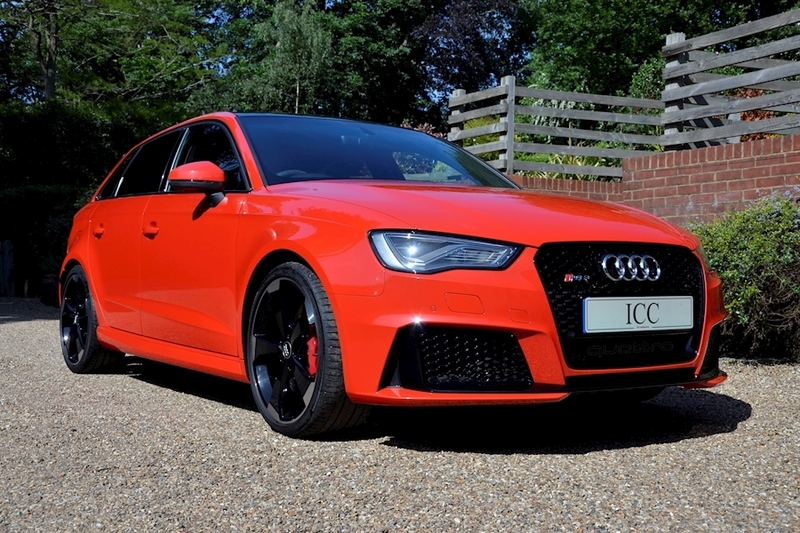 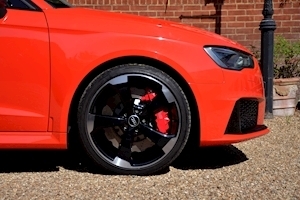 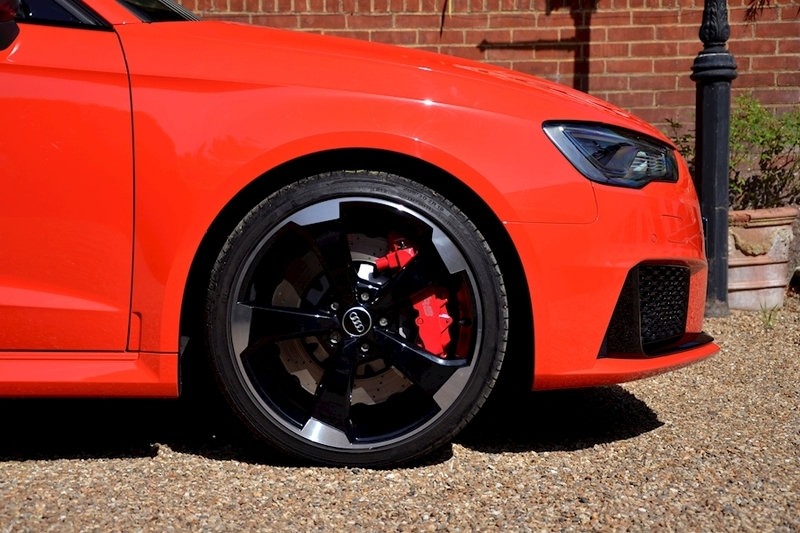 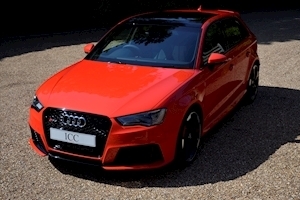 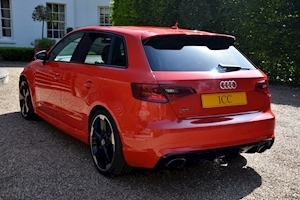 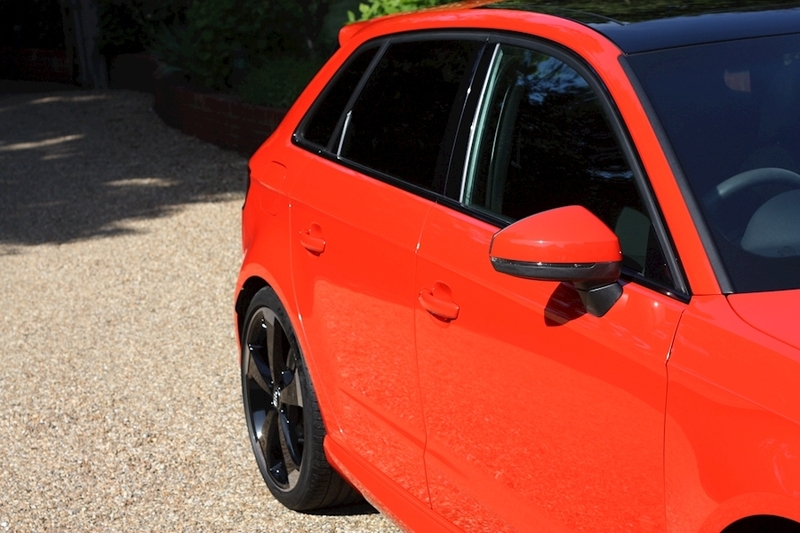 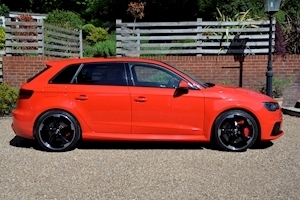 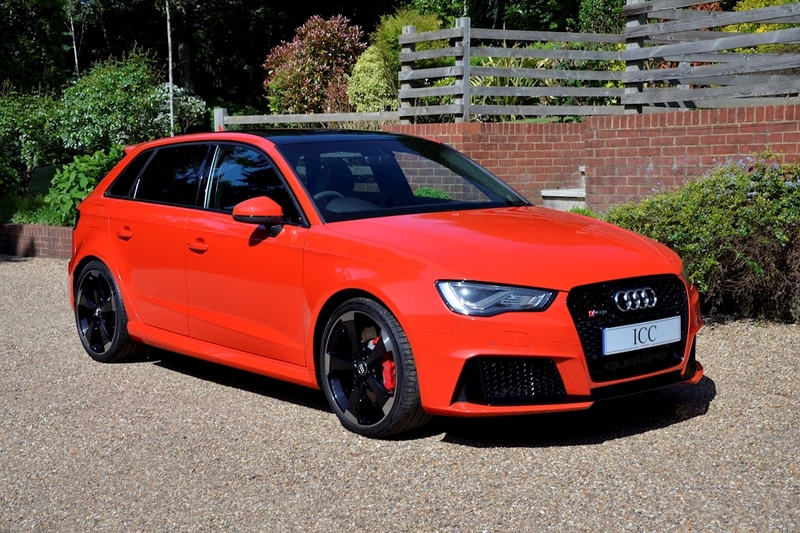 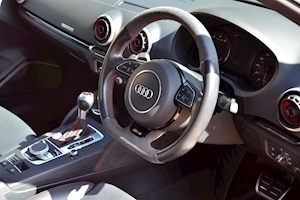 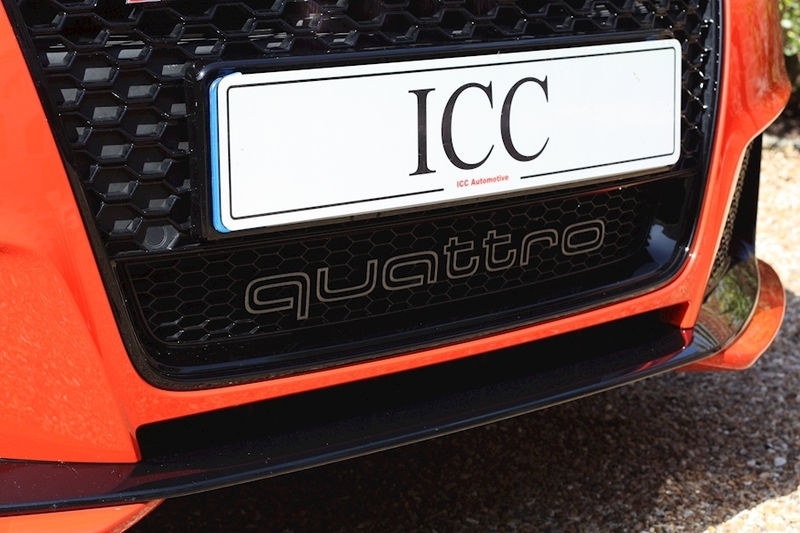 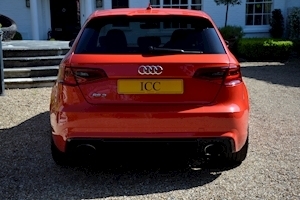 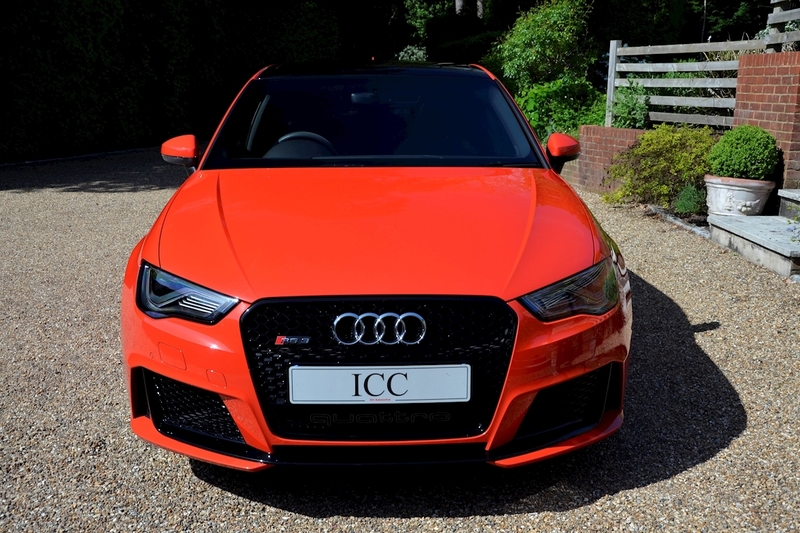 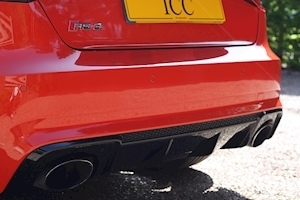 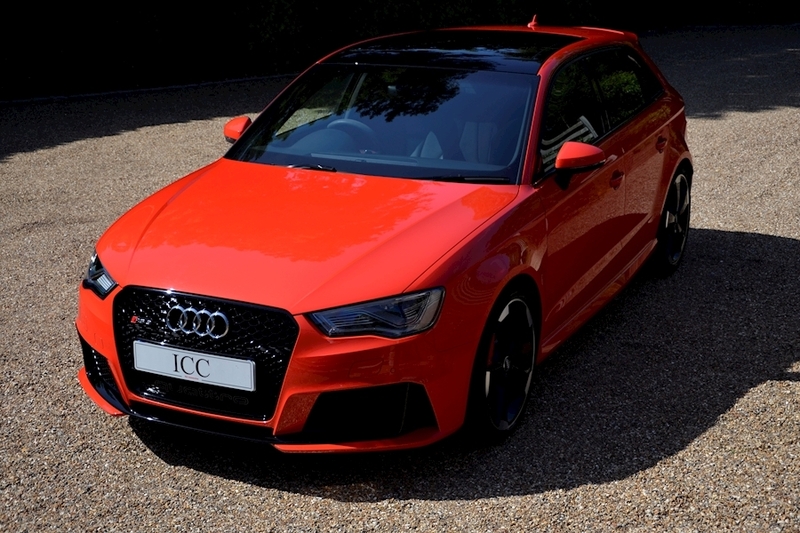 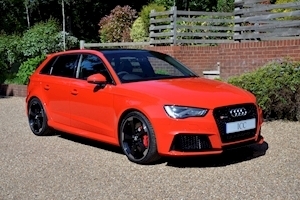 ICC are delighted to offer for sale this HUGE spec Audi RS3. 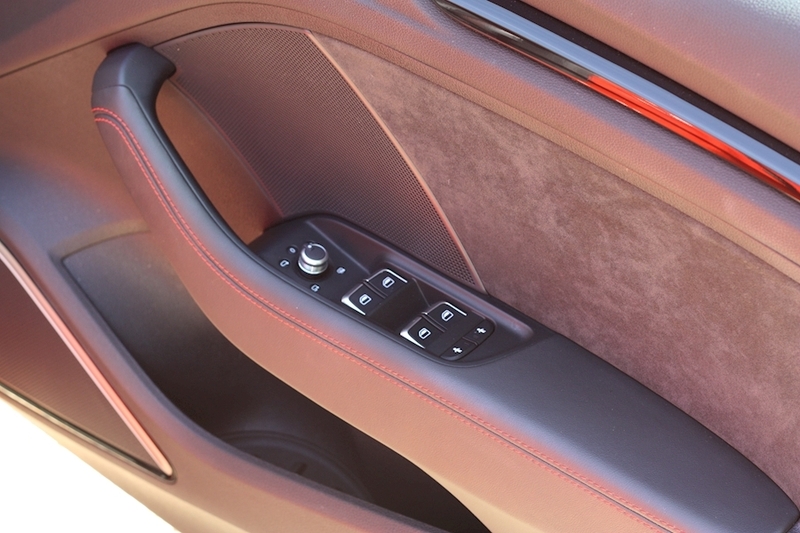 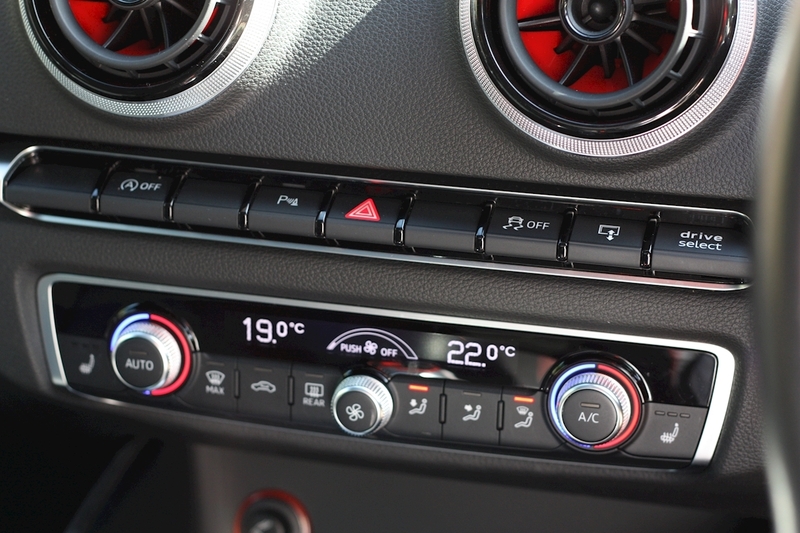 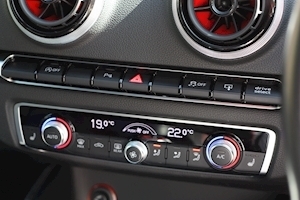 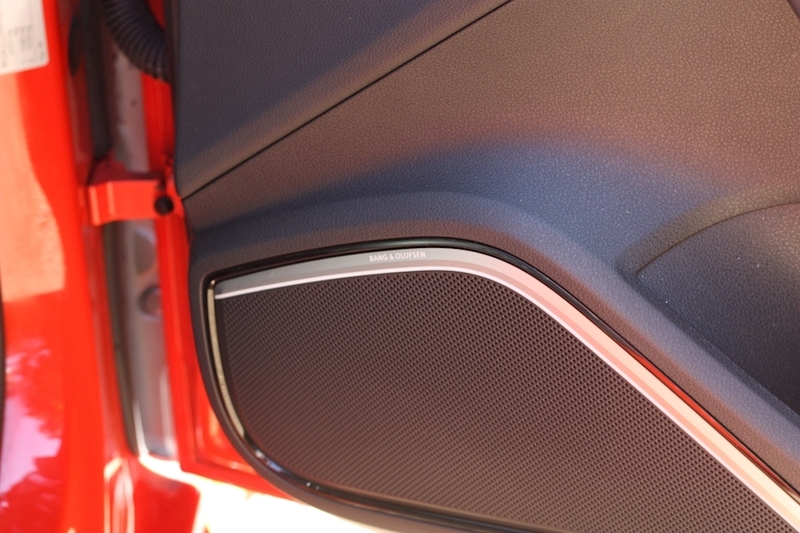 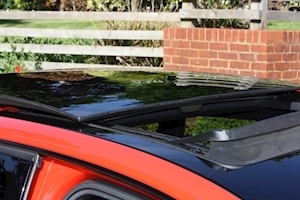 This example has almost every conceivable option including the must have Pan Roof and Dynamic pack along with the highly desirable B&O Stereo System. 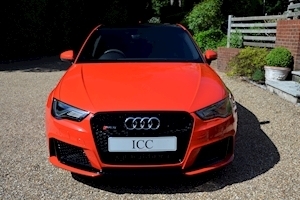 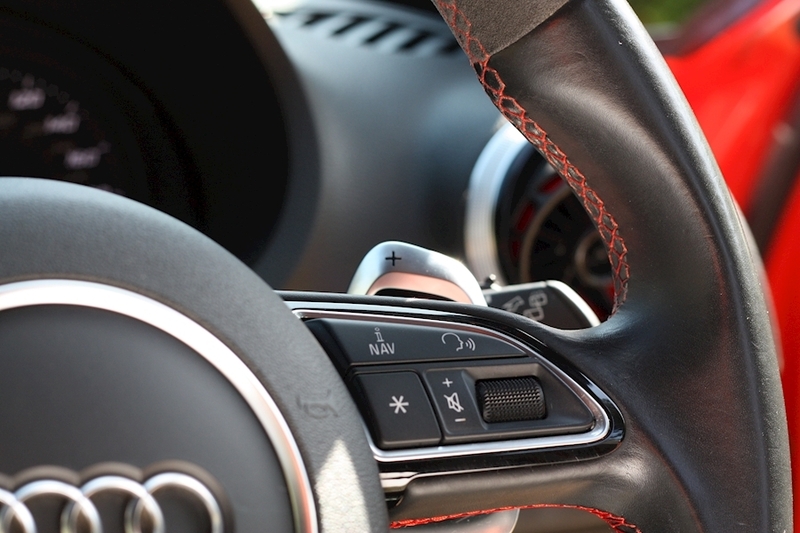 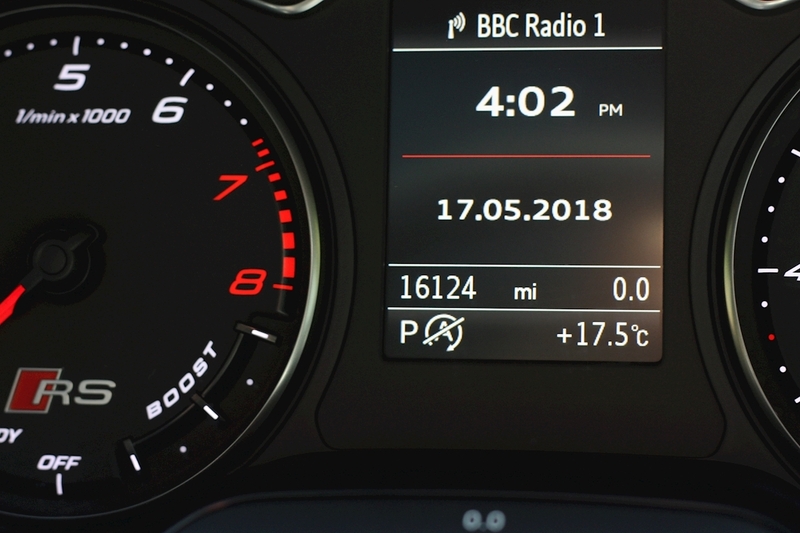 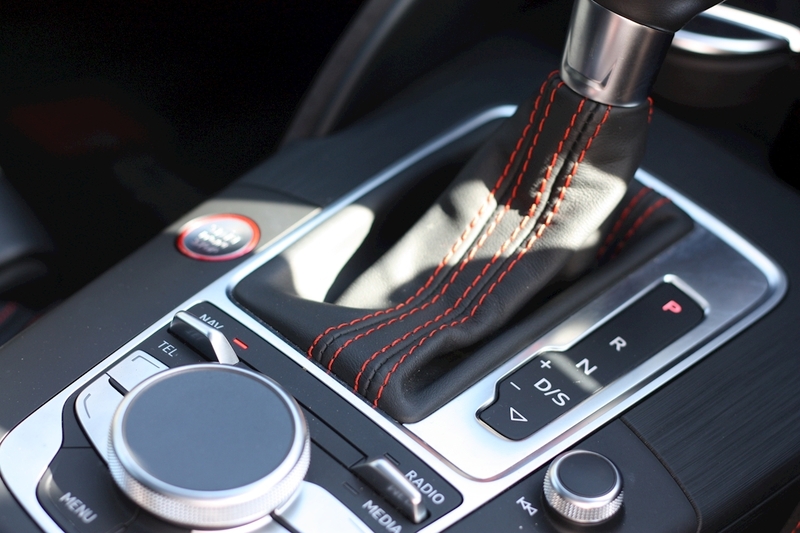 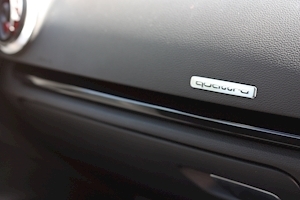 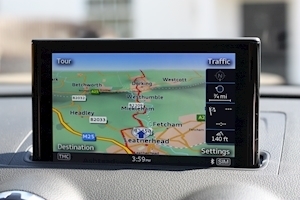 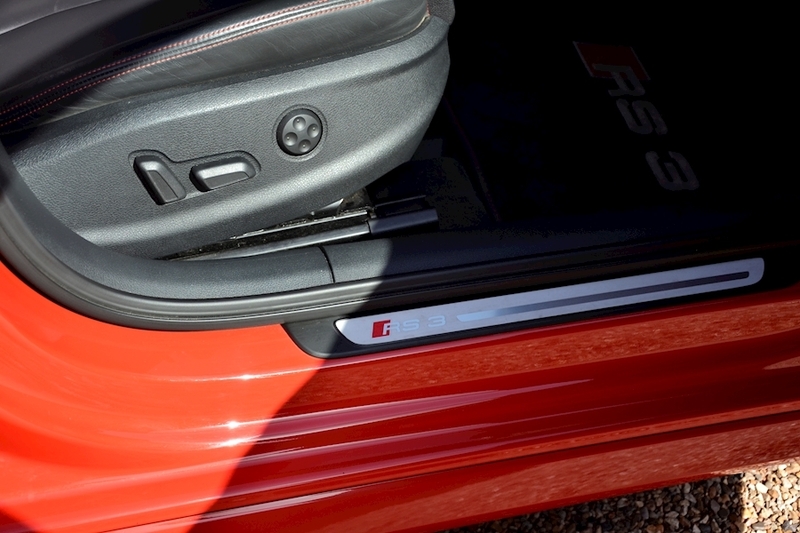 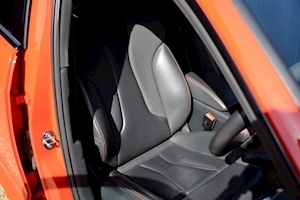 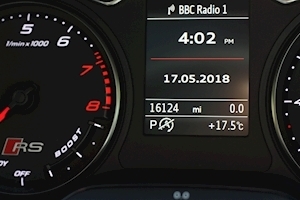 This car has only covered 16000 miles and benefits from a Full Audi Service history and the balance of the extended warranty to August 2020 offering great peace of mind. 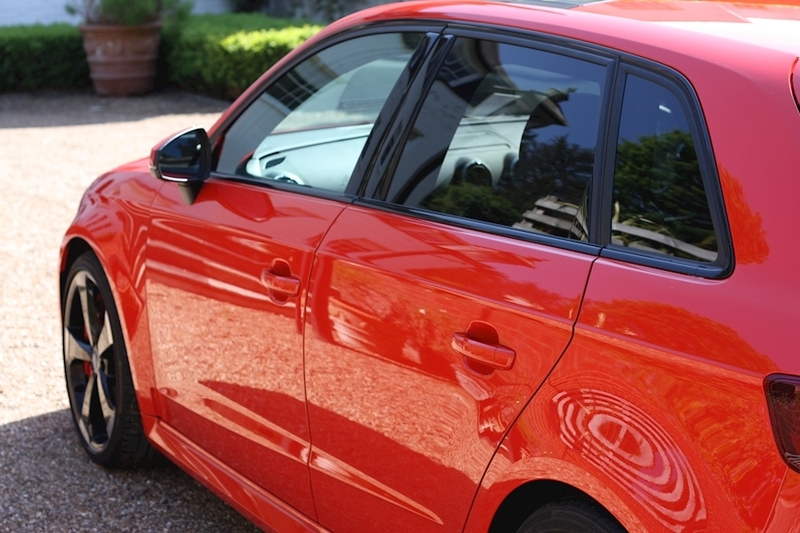 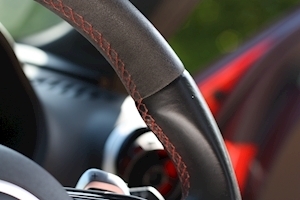 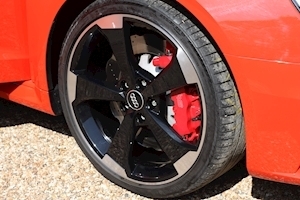 The wheels and paintwork also reflect the manner in which this car has been maintained. A fantastic car with a fantastic spec. 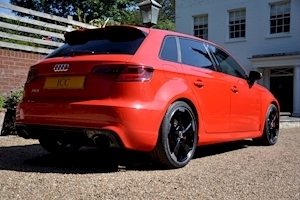 19" Rotor Alloys, Warranty to 2020, Carbon Engine Bay Cover, Dynamic Package, Audi Mag Ride, Bang & Olufsen Stereo, Panoramic Sunroof, High Gloss Black Exteriror Pack, Sports Exhaust, Navigation System, Hill Hold, Comfort and Sound Package, Full Audi Service History, Technology Package, Electric Seats, Bluetooth/Iphone Connectivity, Climate Control, Cruise Control, DAB Radio, Front/Rear Park Assist, Keyless Entry and Start, Park Distance Control, Privacy Glass, Red Brake Calipers, Adaptive Headlights with High Beam Assist, Alcantara/Leather Multifunction Steering Wheel.